Users will now also be able to adjust the rotation setting at the ‘ad group’ level as opposed to campaign level, giving a little more fine-tuning control. The aptly named ‘do not optimise’ setting will provide standard, even rotation (or ‘old school’ if you please!) whilst the new setting will optimise for clicks in each individual auction using signals like keyword, search term, device, location and more. 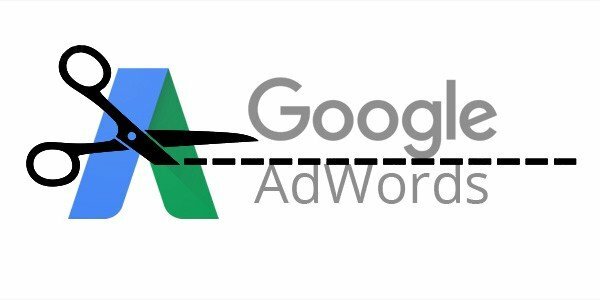 This move brings Google AdWords even more in line with the trend of giving control over to machine learning technology. We can expect this update to roll in late September, with the obvious next step to be phasing out “rotate indefinitely” completely.